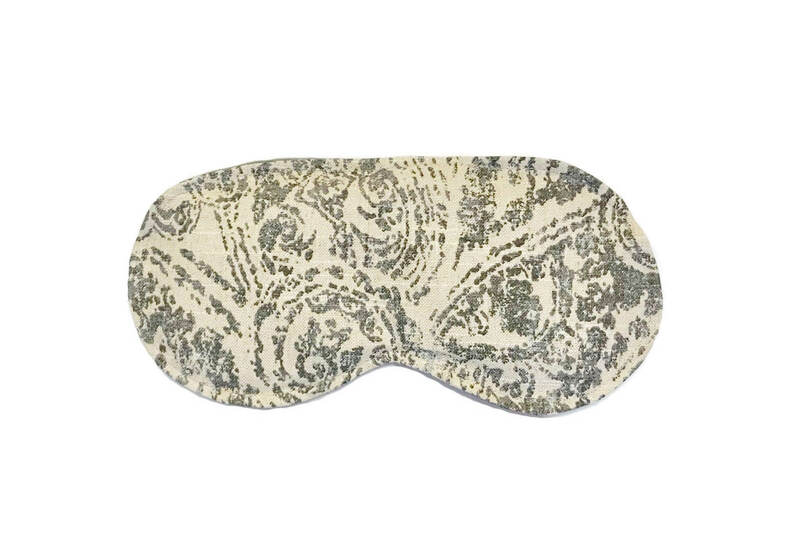 Our Lux Collection Soothing Eye Pillow comes with a removable, washable cover and a cotton muslin inner pack that is filled with grains and relaxing French lavender. 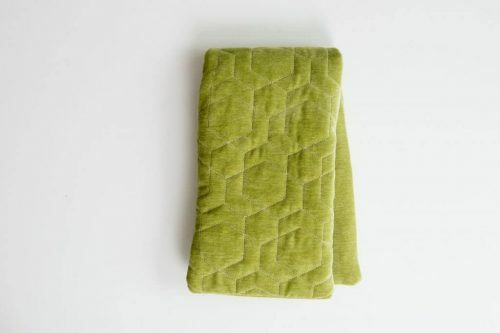 Can be heated in the microwave or chilled in the freezer for quick relief. 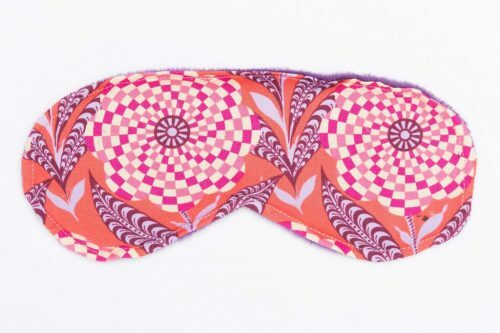 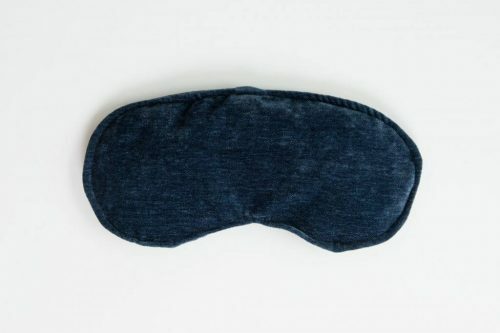 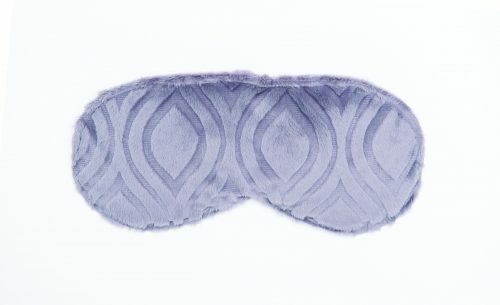 This soothing eye pillow is constructed with a generous cotton muslin inner pack, filled with grains and lavender. 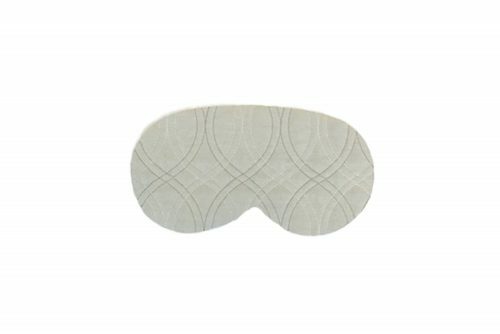 The flax seed filling molds to the face, provides weight and blocks out light for complete relaxation. 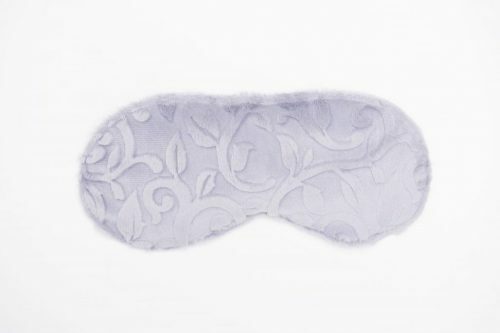 The relaxing lavender scent soothes and calms. 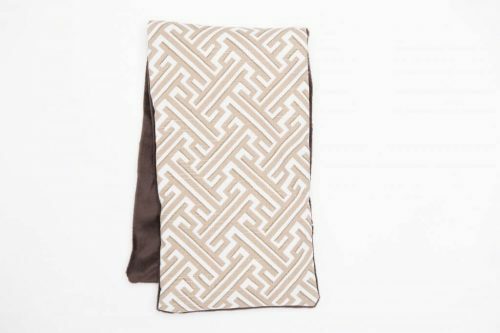 When heated in the microwave, it will provide moist therapeutics heat to relieve stress, and ease tension. 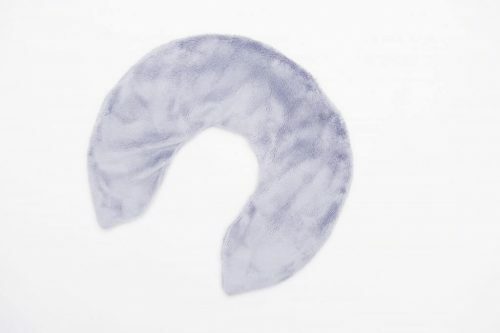 Can also be chilled in the freezer in a ziplock bag to relieve swelling and pain from injuries. 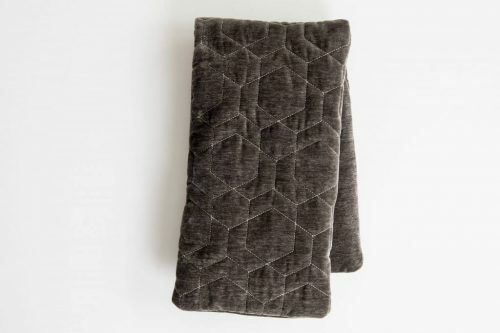 The removable cover is constructed from a soft, beautiful, quilted poly velvet.